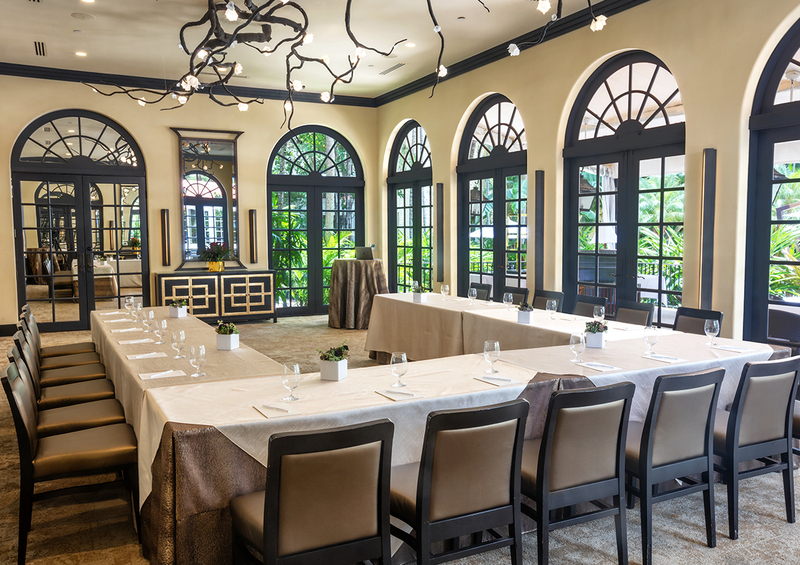 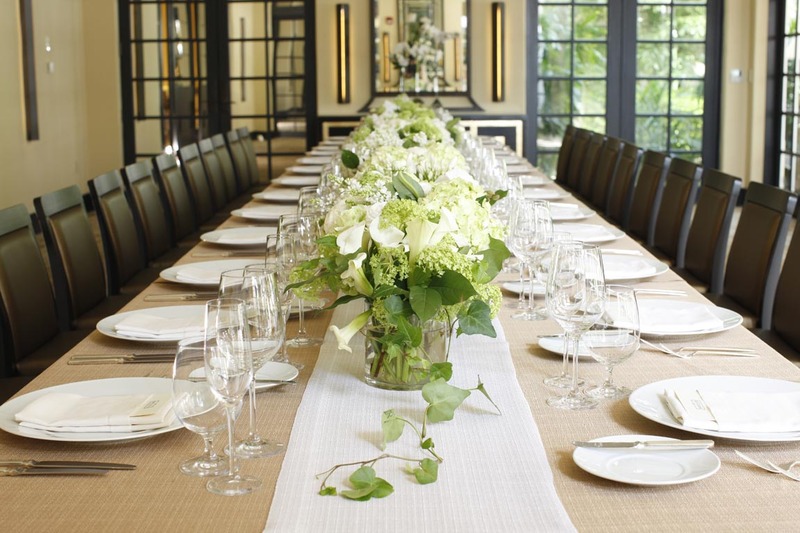 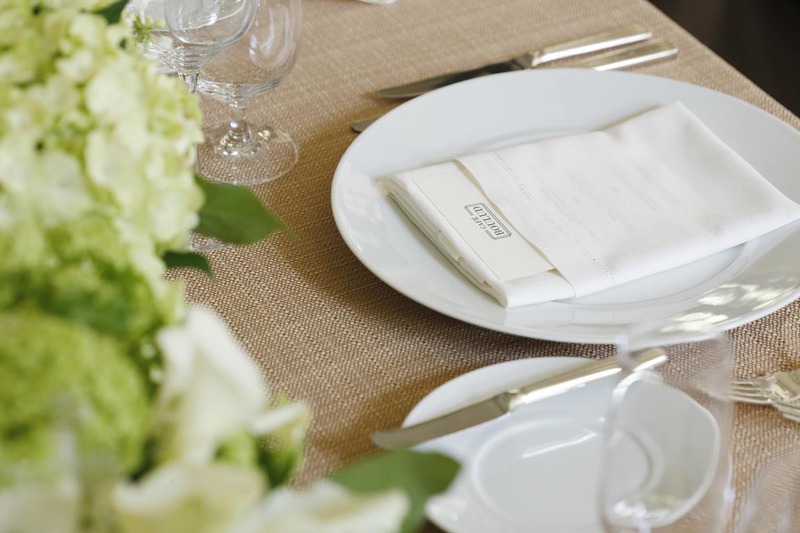 Plan your next meeting or corporate event with the newly renovated Café Boulud at the landmark The Brazilian Court Hotel, a historic Florida resort featuring 2750 sq. 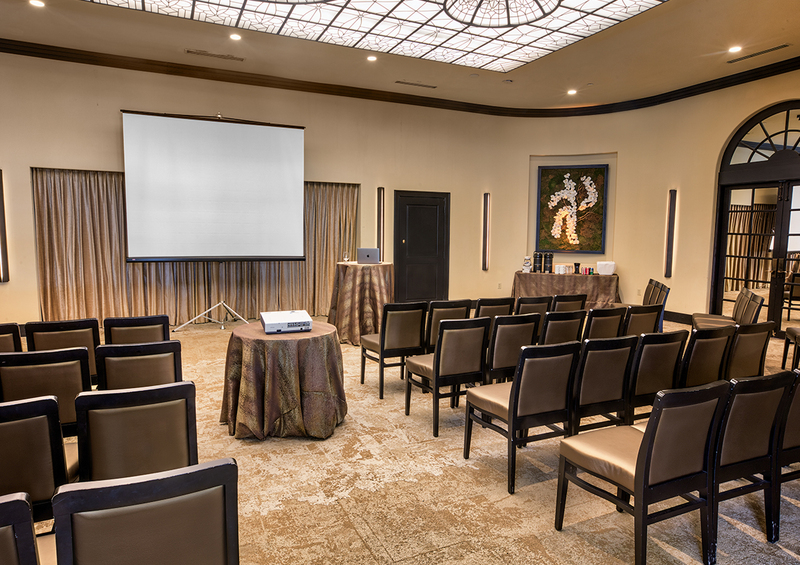 ft. of flexible meeting space and 1,100 sq. 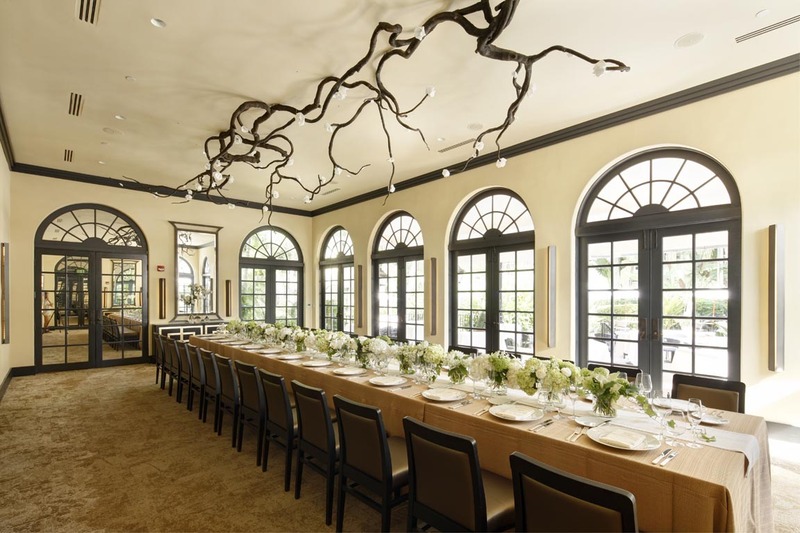 ft. of outdoor function space. 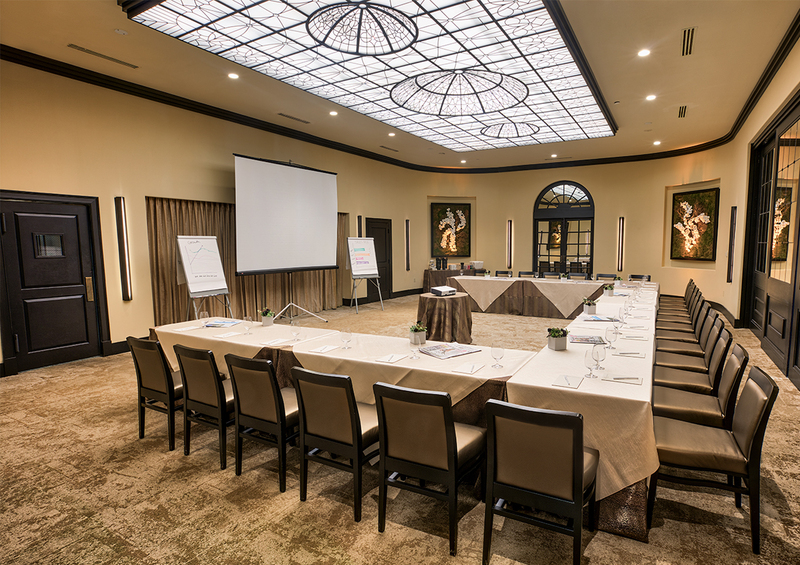 Perfect for executive retreats, incentive trips and other meetings, the property features four recently refreshed private event spaces to accommodate all your meeting needs. 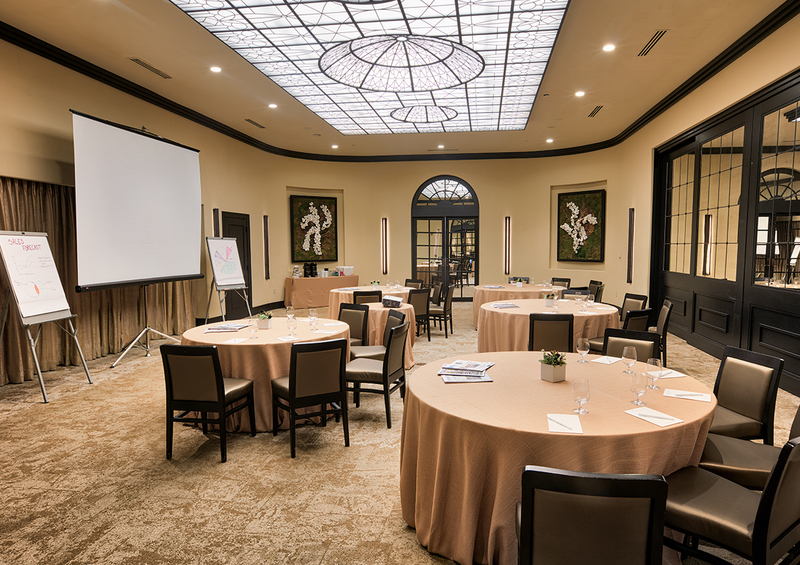 Small to mid-sized groups have the opportunity to own their own hotel- using part or all of The Brazilian Court Hotel & Beach Club property for private, focused corporate events.